Tasting of Champagne Paul Déthune at Hong Kong Wine Vault. Pierre and Sophie Déthune presented their range. Paul Déthune Brut en magnum - yeasty nose, a little toast, a little floral, a little ripe on the palate, with perhaps some marmalade. 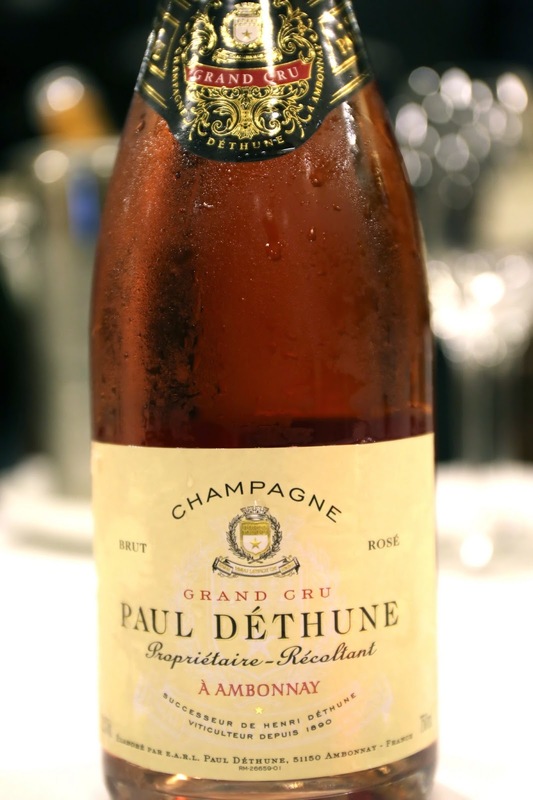 Paul Déthune Brut Rosé - sweeter on the nose, with raspberry notes and a hint of oak. Love that caramelized nose. Paul Déthune Blanc de Noirs - sweeter than I expected, very ripe and round on the palate. Caramelized nose, a little toasty. Finish was a little dry and bitter. 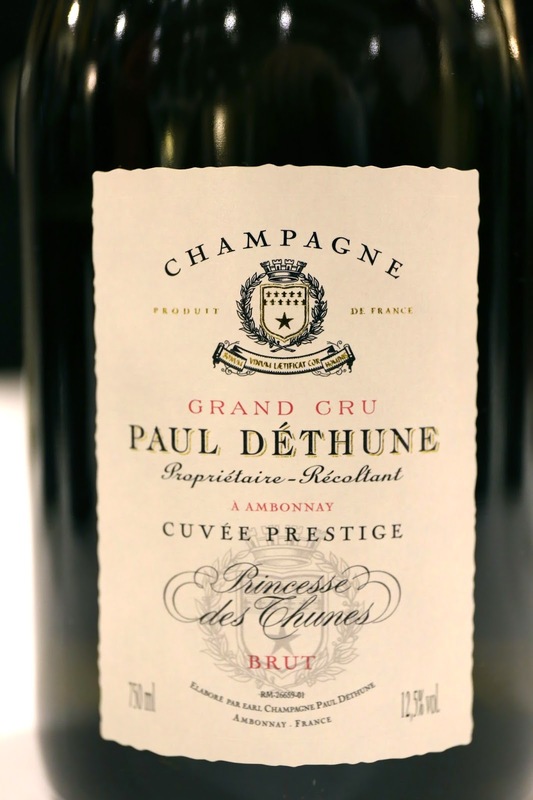 Paul Déthune Cuvée Prestige Princesse des Thunes - very round and soft on the palate, with notes of wax and apricots. 2005 Paul Déthune - a little toasty on the edges, with lemon citrus notes. Lively on the palate with good acidity balance. 2004 Paul Déthune - a little ripe with marmalade notes, caramelized, sweet nose. Very nice and soft on the palate. 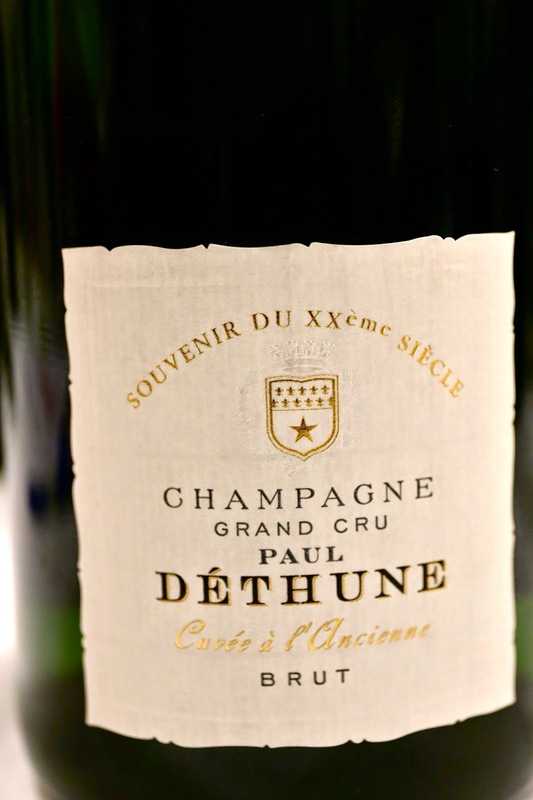 2002 Paul Déthune - first whiff of the nose was a little pungent, caramelized like sugar cane, a little more punchy, yeasty, savory and mineral on the nose. Acidity was a little high. Paul Déthune Cuvée à l'Ancienne - nose was also caramelized, a little oaky, flinty, slightly yeasty. Lovely acidity balance here with a long finish.